Nothing says HOLIDAY CELEBRATION (or, any celebration, really, but ’tis the season) like popping some bottles. 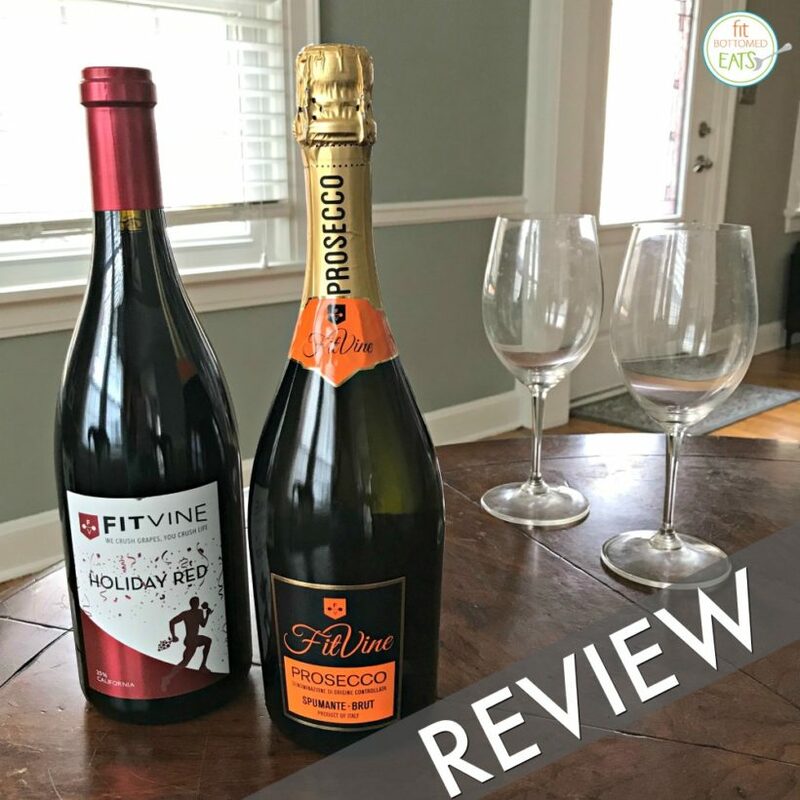 Specifically, we got to pop its Prosecco ($19.99) and uncork its Holiday Red ($23.99). Which kinda of sounds dirty (what’s new? 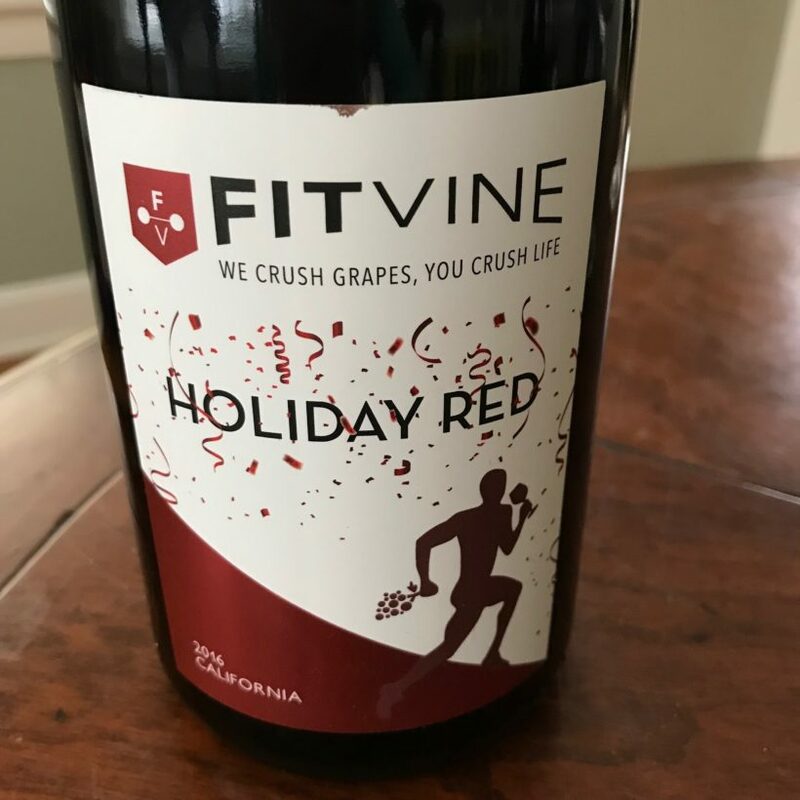 ), but let’s get on with the FitVine review, shall we? Let’s get one thing clear: I am a FAN of bubbly. Champagne, cava, sparkling, prosecco … I like the bubbles. And this has bubbles. 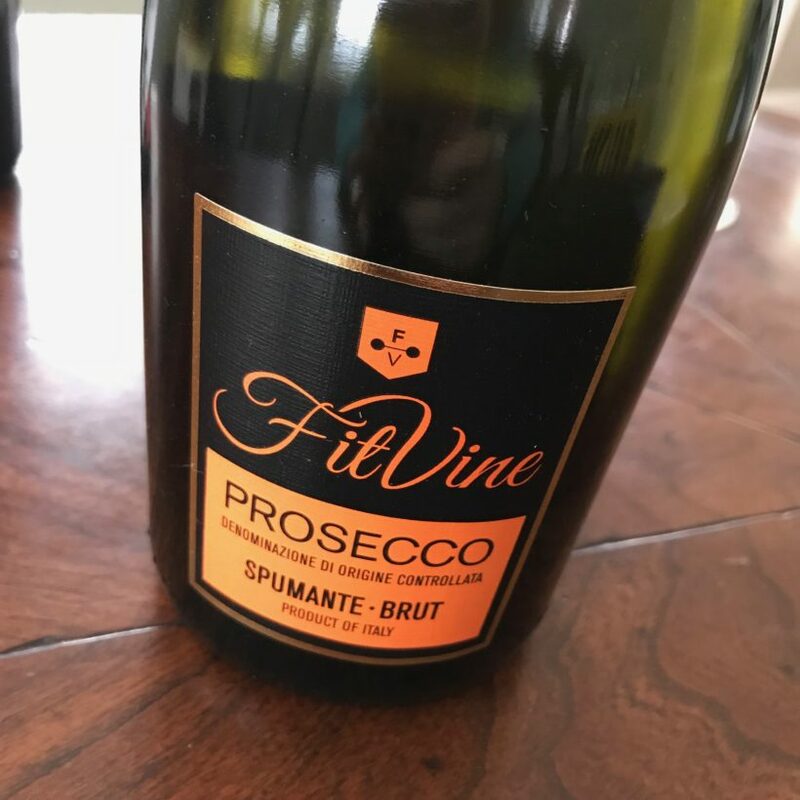 It’s very dry (especially for a prosecco), starts with a little yeast on the front, with some body, but ends pretty flat and one-note — almost watery. It’s definitely less sweet than a usual prosecco, which I like, but I do wish the finish was more full. That said, we had no problem finishing the bottle … and had a good 3-mile run that next morning. This is a pretty straight forward and balanced dry red blend that’s a total crowd-pleaser: it’s fruity, spicy, full-bodied, and ends with a rich chocolate notes. I’m not sure what varietals are in the blend (and it’s not listed online), but I’d guess that cabernet sauvignon and merlot are dominant. Definitely tastes like a holiday party on a cold, snowy night. And, like the prosecco, a couple of glasses didn’t seem to affect our workout the next morning.